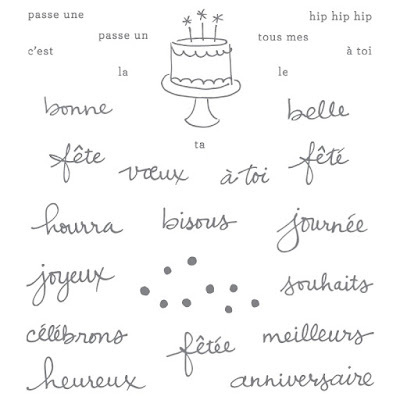 Endless Birthday Wishes! How true that is. We always need more birthday cards, and this set really delivers! 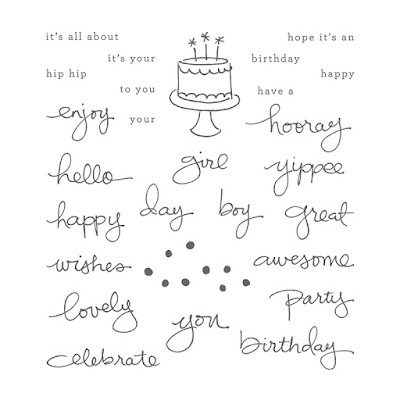 With it's cute font and many variations in phrasing, it is a very versatile set for birthdays :) I bet we sneak in some non-birthday uses for this set too, lol. Welcome to 2016! 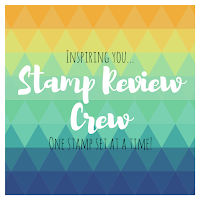 I hope everyone had a wonderful New Year celebration, and that you are all ready to be inspired with this fresh and lovely stamp set. I adore peonies. We had a row of deep maroon peonies alternating with creamy white peonies lining one side of our driveway on the farm I grew up on, and I am in love with the lush and prolific, no work beauty of these flowers. 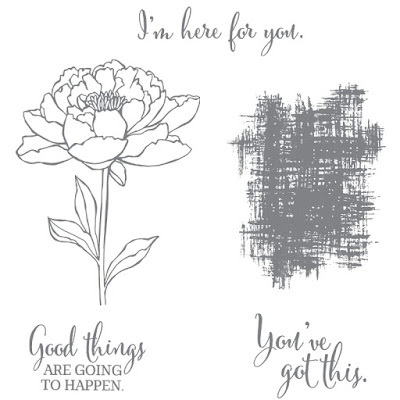 And I think you are going to love all of the beautiful designs that we show you with this stamp set!